Combat Jiu-Jitsu is submission grappling that allows open-handed strikes to opponents once the action hits the ground. 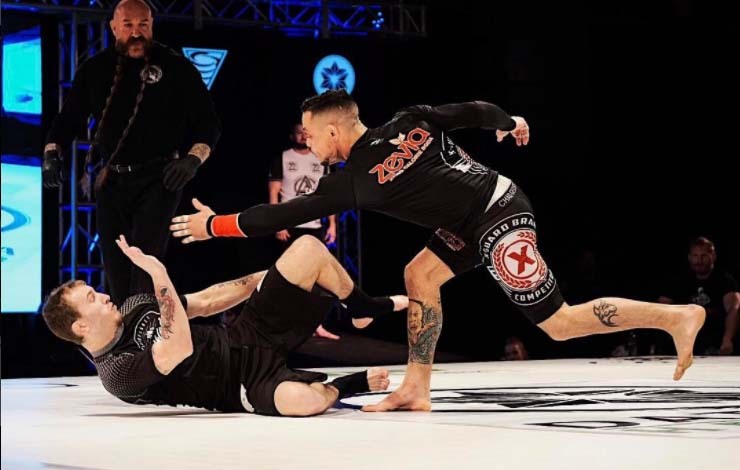 Combat jiu-jitsu is pitched as a league of professional grappling. Combat jiu-jitsu adds an added element of danger to grappling matches thanks to the introduction of strikes. But it’s a place where grapplers hone their top-game and ground-and-pound skills. And allows for jiu-jitsu to be applied to a more combat oriented environment without the concern of boxing or kickboxing. Combat Jiu-jitsu is Eddie Bravo’s brainchild. We got an early indication of what he was planning when he dropped hints on the Joe Rogan podcast last year. 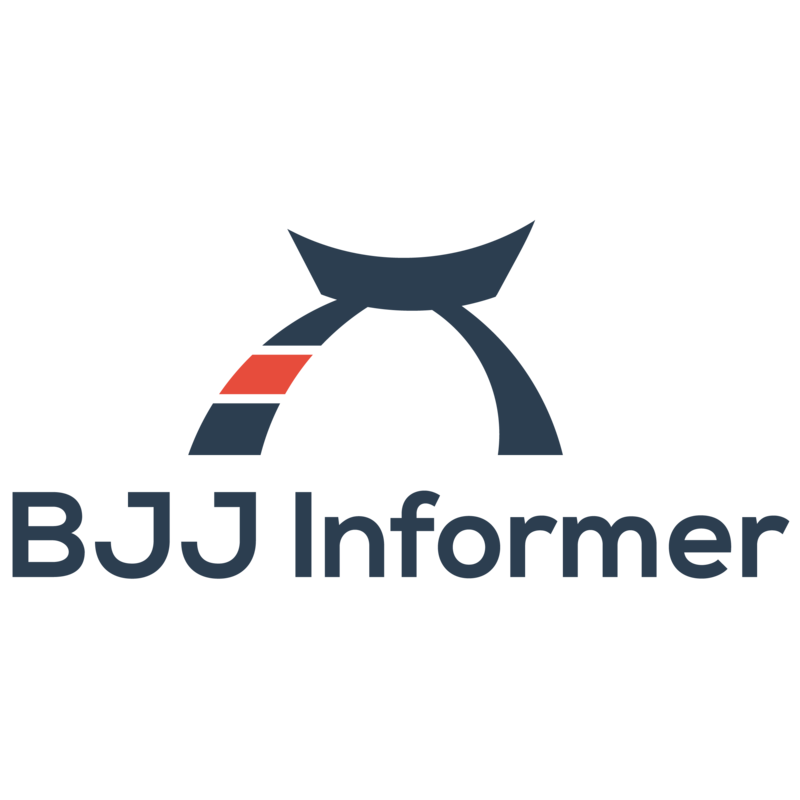 The common consensus is that combat jiu-jitsu could place BJJ in a larger spotlight and work to spread jiu-jitsu’s popularity. Combat jiu-jitsu aka CJJ has been pitched by Eddie Bravo as being a bit more attractive than pure BJJ tournaments. It’s going to help prepare jiu-jitsu guys for MMA and potentially evolve the sport. However, to really draw out bigger names they will have to put up purses and they aren’t quite in a position to do that yet. The Eddie Bravo Invitational (EBI) is a 16-man tournament that features submission-only grappling. For EBI 11 combat jiu-jitsu was introduced. The EBI tournament features a $20,000 take home prize and is designed or the fans. If nobody gets a submission, we go to overtime rounds. If there are no submissions at the end of the three overtime rounds, the competitor with the fastest combined escape time wins the match.